This semi-fictional novel is based on Crocky's life experiences. The setting is from 1939 through the 1940s. 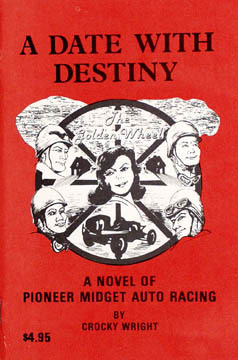 It deals with the war years and life on and off the race track. Published in 1983. This are new books never sold.